Book the Barcelona Tapas - Evening Walking Tour where you will savor the Spanish and Catalan cuisines at their best. 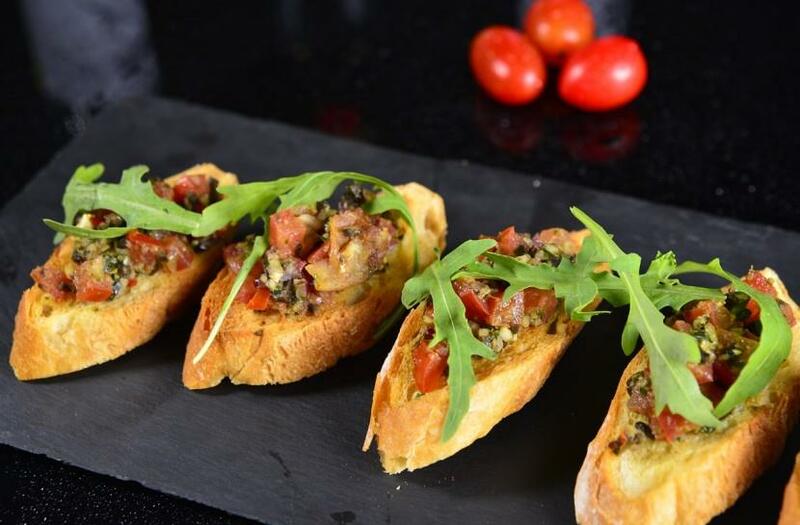 Also, immerse yourself in the gastronomic art as you enjoy tapas paired with a glass of wine. Tapas are a small gastronomic art well-known in the Spanish cuisine. They are appetizers enjoyed most with wine, a delicacy that is popular among the visitors as well as the locals. 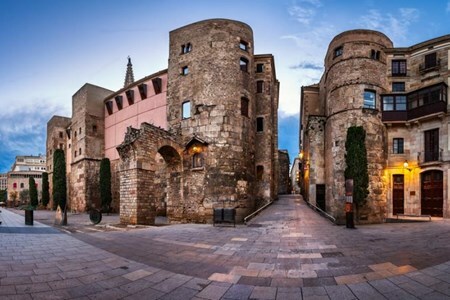 Stroll through the intricate narrow streets of Barrio Gótico which are abundant in the cultural heritage of the Catalan cuisine and the Roman, medieval history of Barcelona. Visit the Mercat de la Boquería, the city’s most significant market. It has a wide range of goods and its planning make La Boquería an excellent place for all the gastronomes. The perfect way to begin your Barcelona visit is to walk to the famed tapas bars of Barcelona. Here you will combine Catalan cuisines and culture. 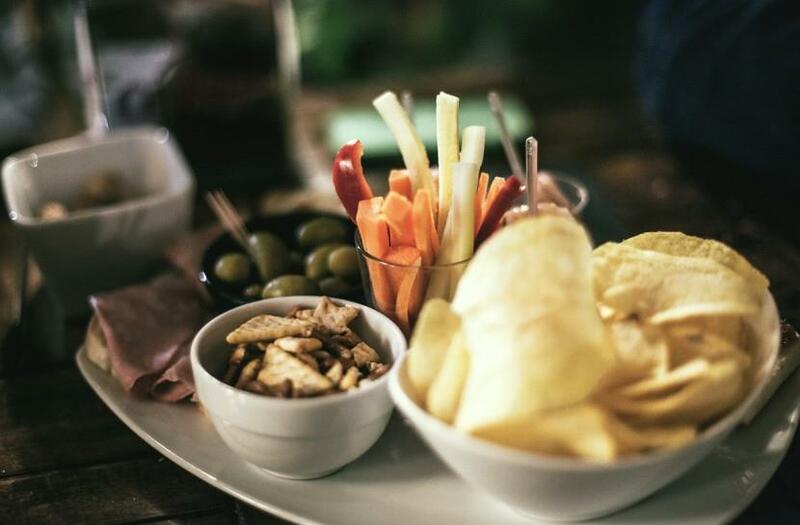 As you stroll, you will get an overview of the city as you discover how to order the best tapas at the bar snacks and learn the best cafes and bars. 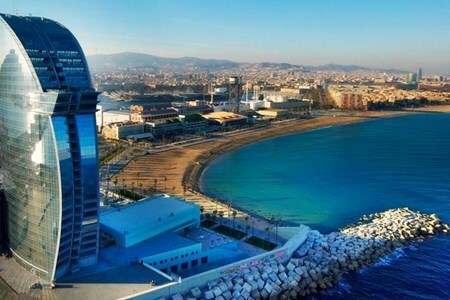 Additionally, the tour guide will suggest ways to enjoy your stay in Barcelona. This Tapas walking tour, you will experience all of Spain's ultimate flavors. 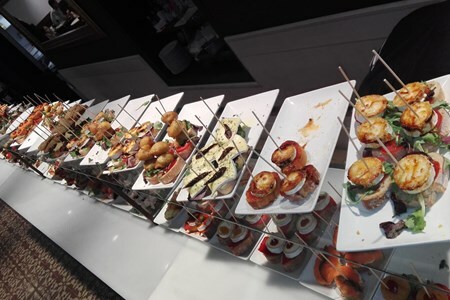 We will all begin the trip at one central place, “Tapas Tours & Friends,” a gastronomic Center formed on the philosophy of providing food experiences to the foodies and Barcelona’s gastronomic visitors. Your local guide, who is an expert in gourmet food, will lead you through La Rambla, the most celebrated street of Barcelona. 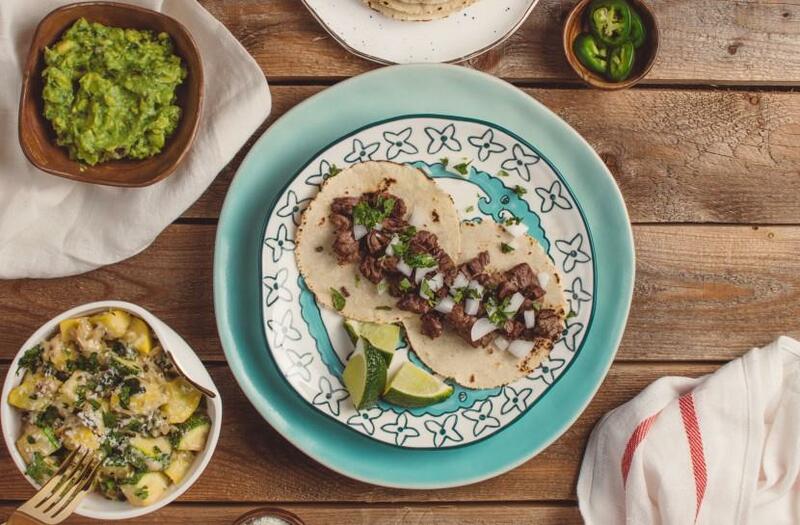 From there you will head to La Boquería, the famous food market in the city, supplying a range of fresh products, such as vegetables, fruit, cheese, seafood and all types of meat. Here you will have an opportunity to sample some traditional products on the market. The tour continues to the Gothic quarter, where you will learn the language, construction, surroundings, and gastronomy that are exclusive to Spain, and shop your heart's delight at the century-old gourmet shops. 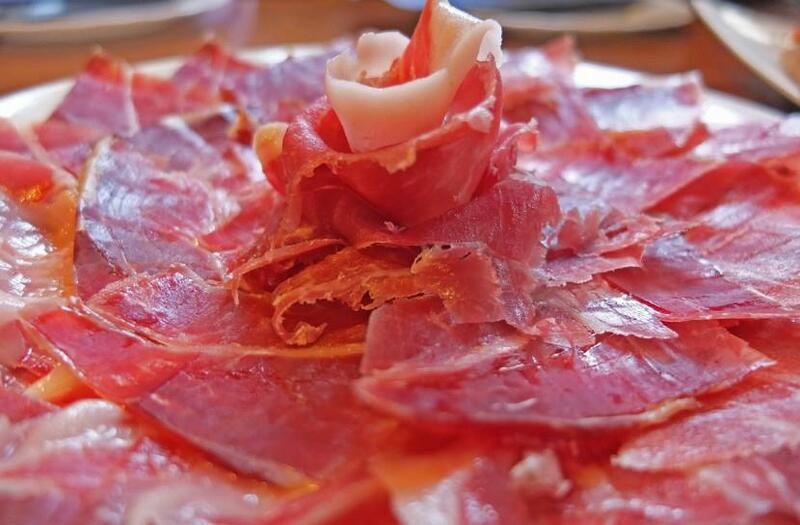 We will also stop by a shop that specializes in Iberian ham, the most delicious cured meat. This tapas tour will end at two eateries that offer a variety of delicious local tapas. There will also be plenty of enjoyable traditional food, fine wine, interact with other wine enthusiasts to get a better understanding of Catalan and Spanish culture, history, and way of life. Please submit your voucher in paper format. Children under 3 years old (included) are free but without meals and consumptions included. No access for disabled people. The adult fare applies to all passengers. 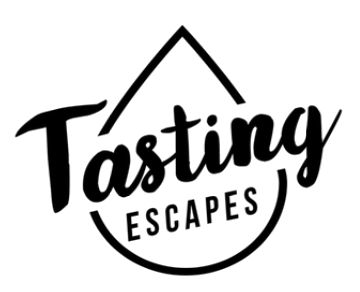 3 wine tastings in the market and specialty food shops. 3 drinks (water will be considered as a drink).